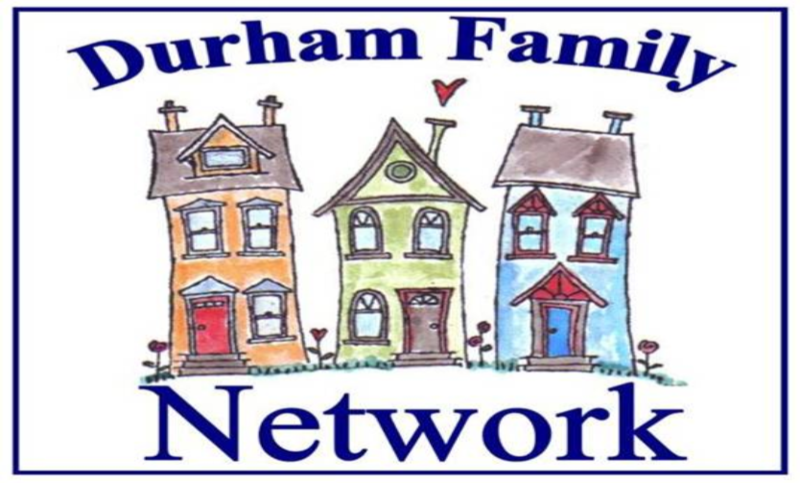 The Durham Family Network (DFN) is a non-profit, family-based organization established in the early 1990s by a committed group of families. Durham United Way contributed to the Durham Family Network for many years. Our history and mandate has been to connect families to each other in order to share and learn from one another. Families engage with each other in their homes and at events where they hear each other’s stories of the joys and rewards as well as the struggles of everyday life supporting their family member who lives with a disability.